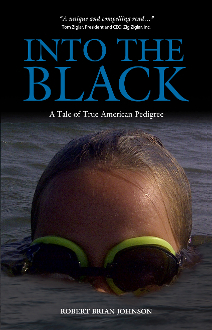 Into the Black - eBook for iPad/iPhone, Nook, etc. Our Products >> Into the Black - eBook for iPad/iPhone, Nook, etc. File format: ePub (.epub) for Nook, iPad/iPhone, Adobe Digital Editions, etc. over the years. In this work, I endeavor to provide some landscape and depth to the news reels. you find here, I cannot take the credit, for it is not my story. The errors, however, are all mine.